Solid, continuous concrete walling can be manufactured and constructed with great accuracy, saving time and hassles when it comes to on-site installation. 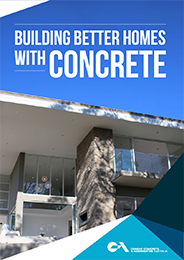 There is no risk of concrete walls rotting or being damaged by termites and because of its inherent durability, concrete walling requires minimal maintenance over the lifetime of your home. FORMWORK USED IN THE CONSTRUCTION OF CONCRETE WALLS. Unlike normal formwork that is stripped away once the wall has hardened, ICFs stay in place as a permanent part of the wall assembly, providing an additional layer of thermal insulation as well as a barrier against air and sound transmission. ICFs come in two basic configurations - hollow-core blocks that stack and interlock, and individual panels or planks that connect with plastic or steel ties. Steel reinforcing is used to ensure the overall structural integrity of the finished concrete wall. 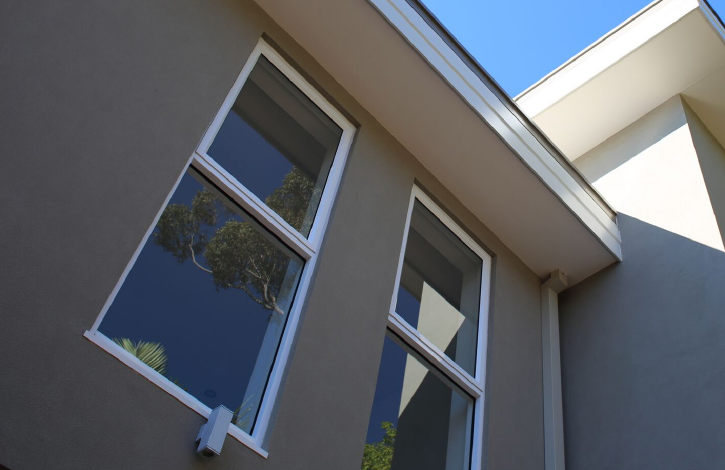 TO SITE AND INSTALLED AS EXTERNAL AND INTERNAL STRUCTURAL WALLING. The advantage of precasting is that it allows for a high degree of precision and finish quality. An insulation layer can also be incorporated into the panels to provide even better thermal performance in exterior walling applications. Precast panels have long been popular for the construction of commercial buildings. 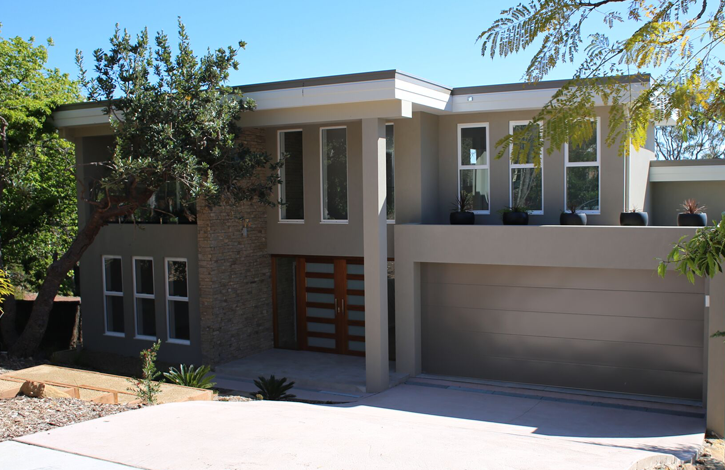 But increasingly, home designers, builders and owners are turning to precast panels to take advantage of the speed of construction and resulting cost savings. THE CONCRETE UNTIL IT IS STRONG ENOUGH TO CARRY ITS OWN WEIGHT. Sometimes the formwork is left in place after the concrete has hardened. This is known as permanent formwork. The use of permanent formwork reduces overall construction time, and is particularly useful in situations where it's difficult to remove the formwork because of access restrictions.